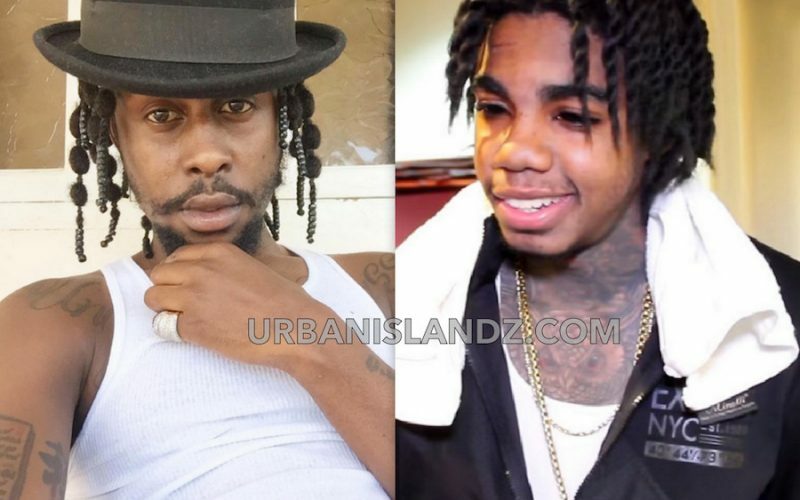 Is Alkaline as big as Popcaan on the international scene? Dancehall producer Lee Milla thinks so. Since breaking onto the scene, Alkaline has had a big rivalry with former Gaza prefect Popcaan, and this year that beef reached an all-time high with diss tracks coming from both sides. 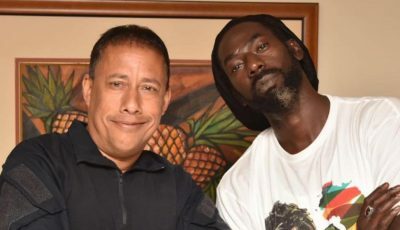 Both artists are arguably among the top five deejays in dancehall currently, so the argument is who is bigger internationally. This debate is going on right now and while fans of both sides think that their artist has the edges. Lee Milla, who has produced songs for Vybz Kartel, is now producing songs for Alkaline, Mavado and Jahmiel. The beat maker thinks that the Vendetta boss is definitely as big as Popcaan globally. Speaking with Anthony Miller on ER last week, Milla was asked what direction is the artist currently taking his career. “As you can see from the year start he has been doing a lot of international collabs so obviously a international him thing deh,” Lee Milla said.